QNP has attached great importance to the cultivation and development of market and is steadily improving its product market share. 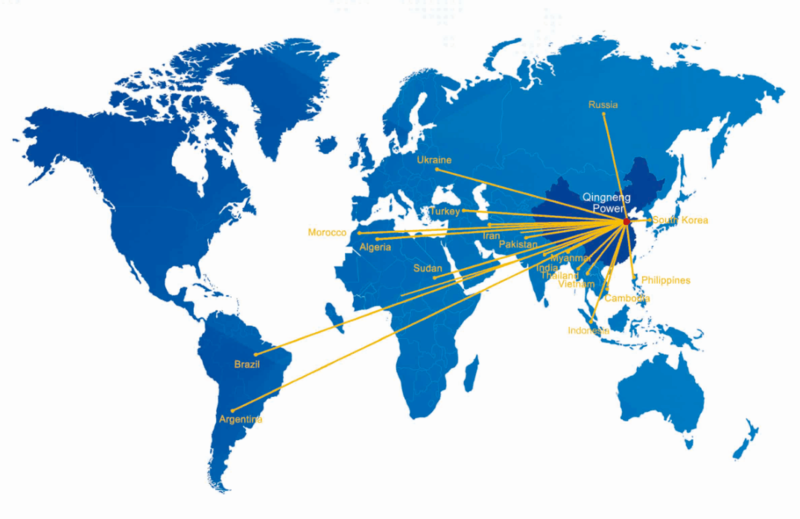 Our distributors and products have covered many countries and regions all over the world, such as Brazil, Argentina, Russia, India, Indonesia, Pakistan, Philippines, Thailand, Cambodia, Vietnam, Iran, Myanmar, Serbia, South Korea, Bangladesh, Turkey, Ukraine, Tajikistan, Serbia and as well as such tens of African countries as Sudan, Morocco, Algeria, Democratic Republic of the Congo. QNP has a skilled and experienced after sales team geared up for fast response and superior services to our customers at any time. Our after sales team provides tracking services to all of our projects from installation to equipment debugging, and was highly praised by our customers. 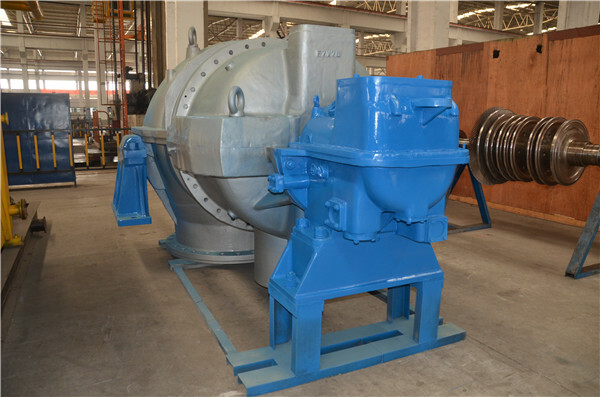 Looking for ideal Installation of the Steam Turbine Manufacturer & supplier ? We have a wide selection at great prices to help you get creative. All the Types of Turbomachinery are quality guaranteed. 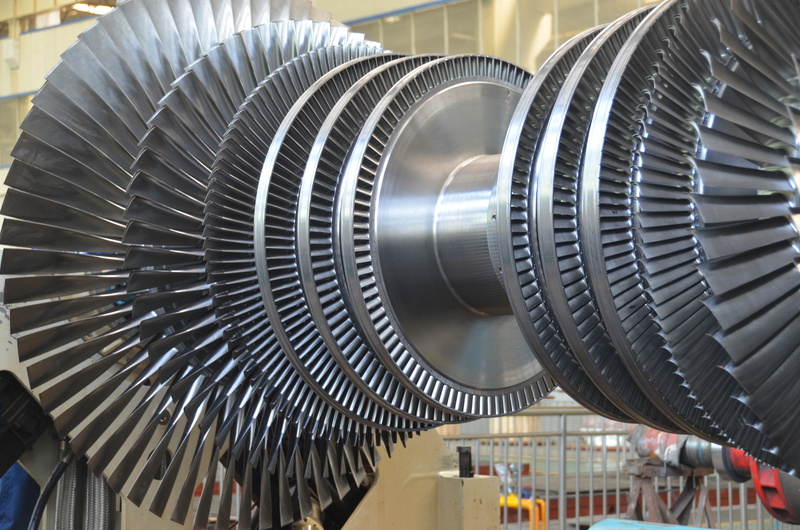 We are China Origin Factory of 10MW Turbomachinery Engineering. If you have any question, please feel free to contact us.